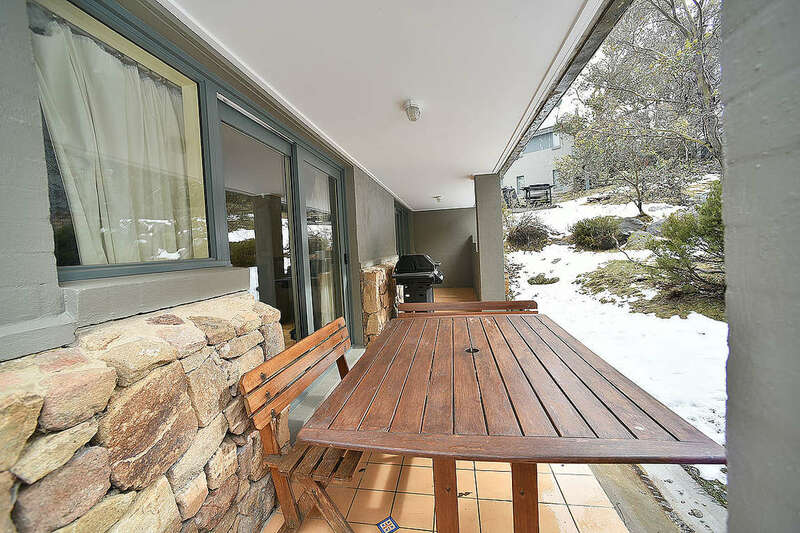 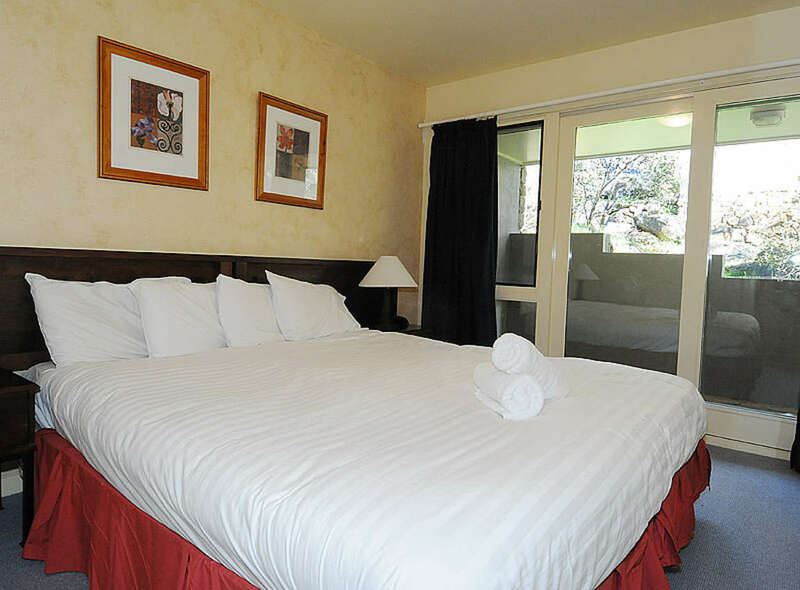 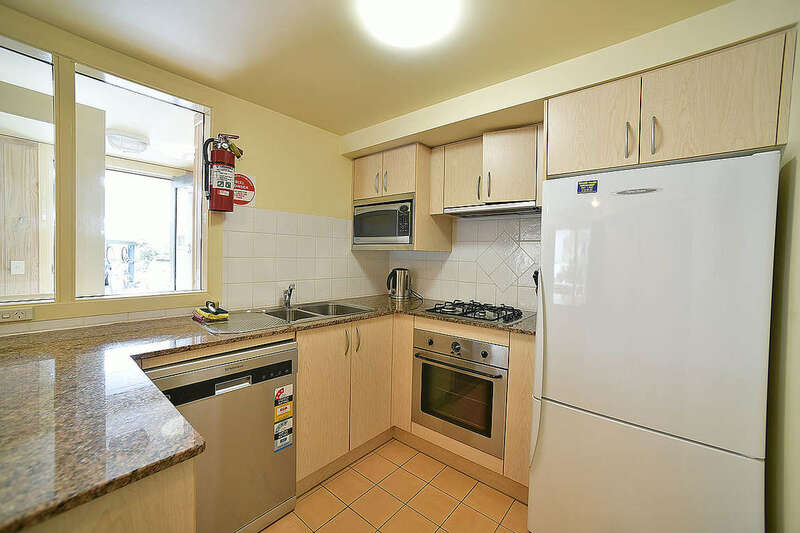 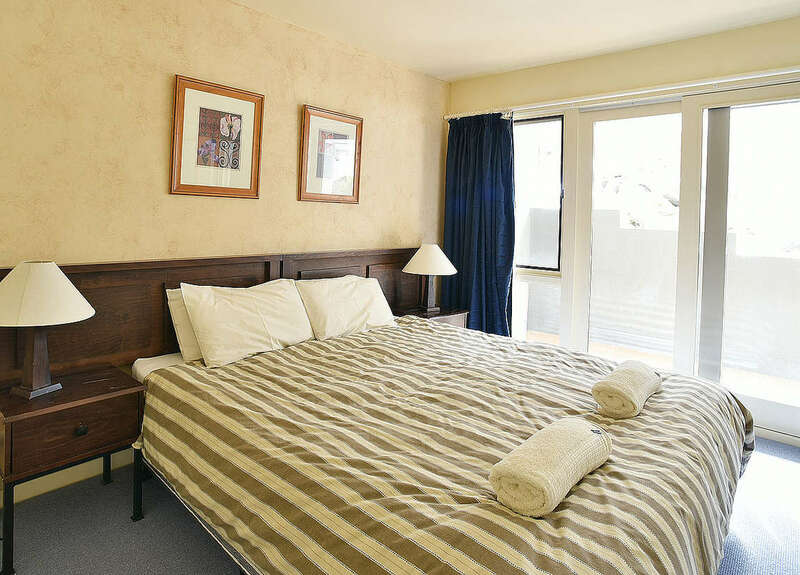 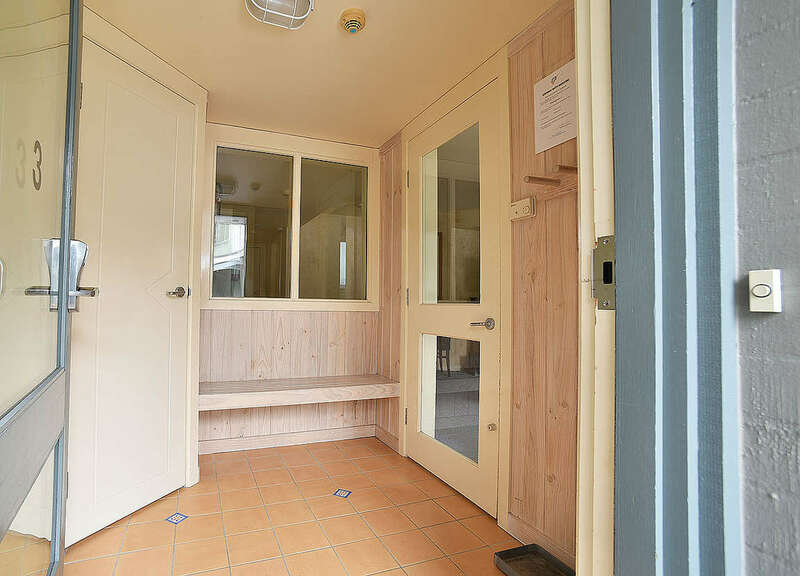 Located on Crackenback Drive this one bedroom self contained apartment is just up the hill from the Thredbo Chapel, over the road from the Thredbo Golf Course and a short walk to the Knickerbocker Restaurant. 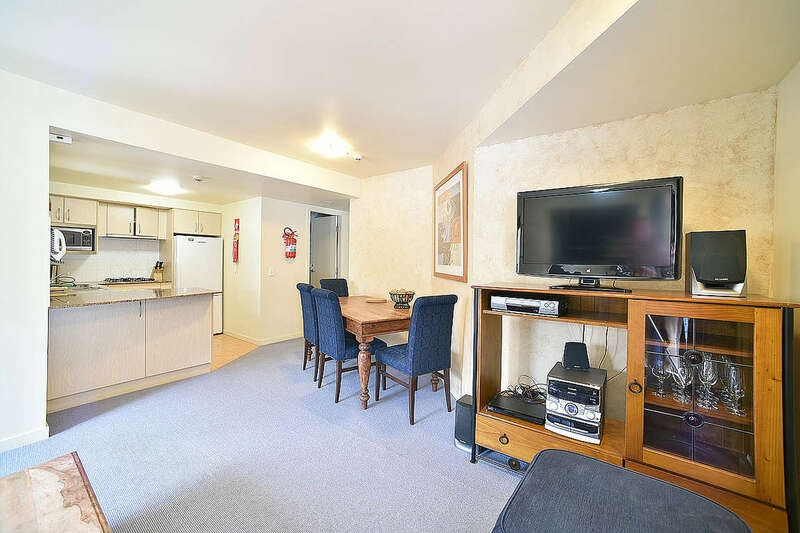 Wintergreen 3 is a well presented 1 bedroom, 1 bathroom ground floor apartment. 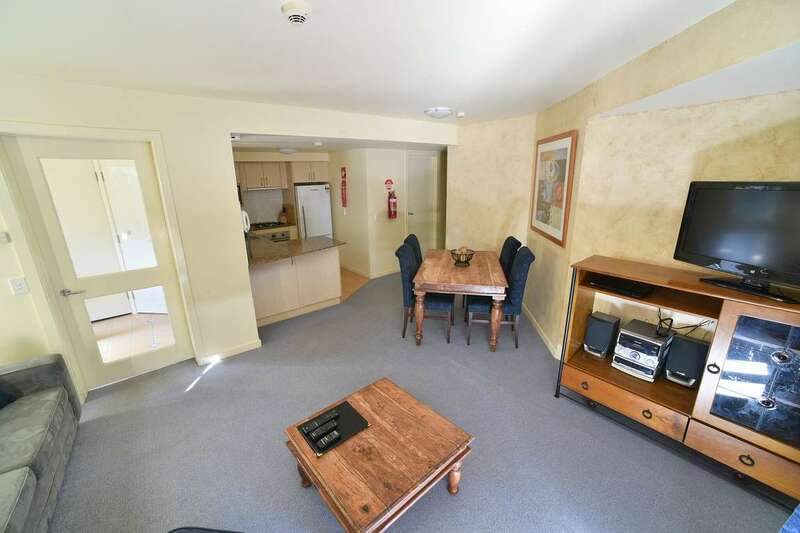 It also offers a a patio and parking. 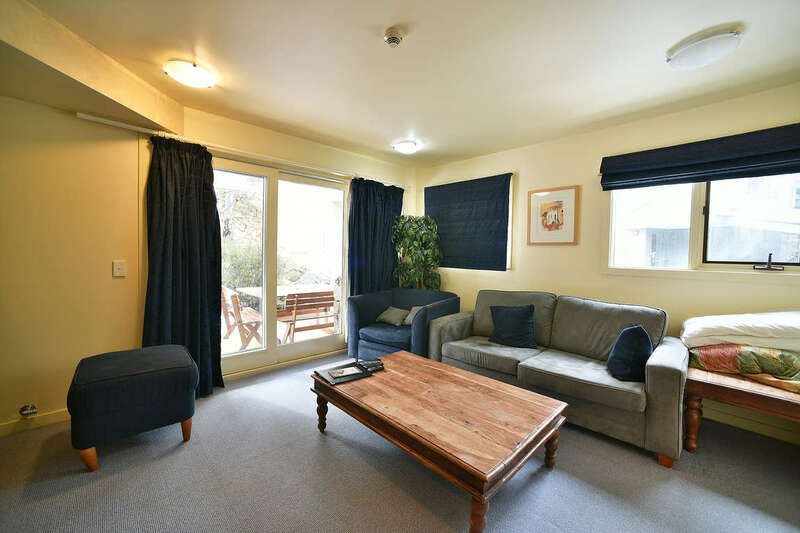 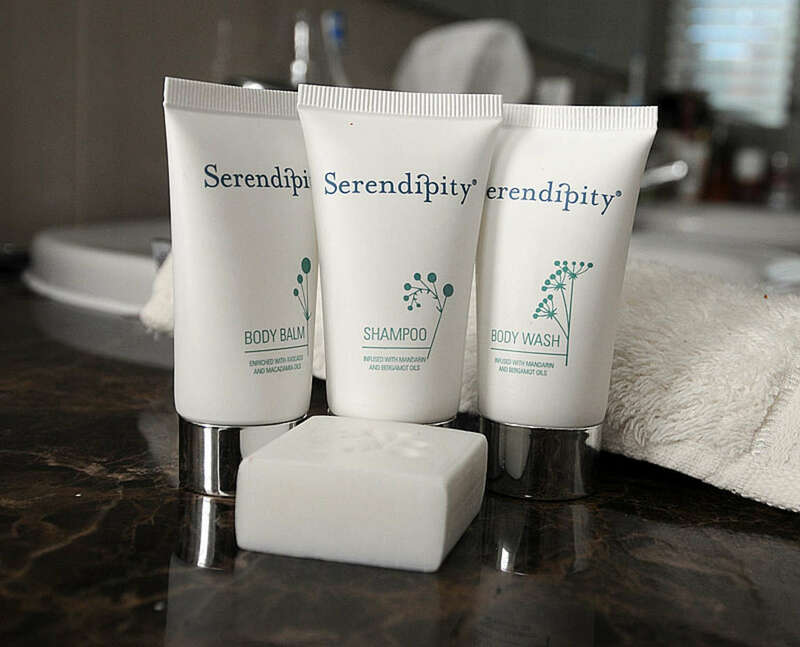 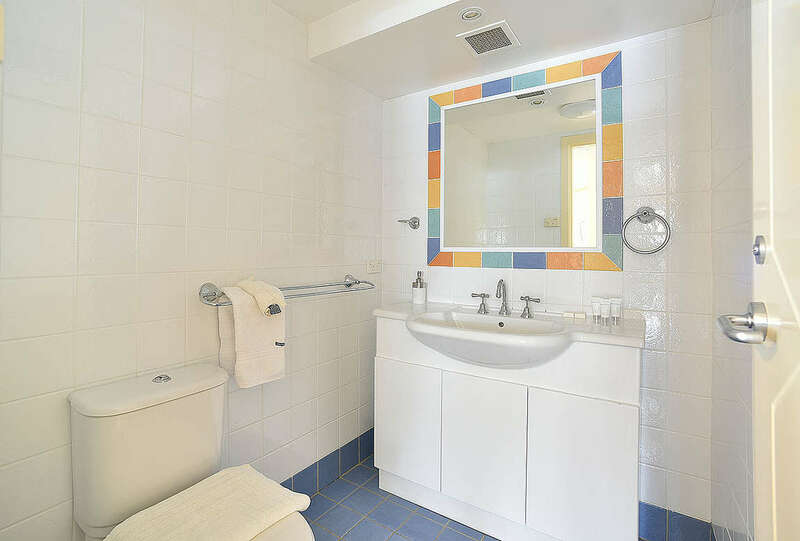 A perfect retreat for a quiet peaceful getaway or that action packed weekend at the snow. 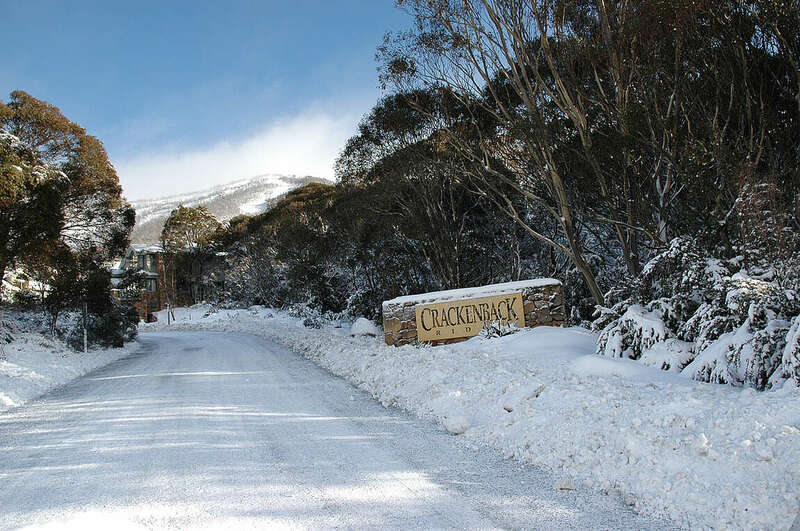 Thredbo and Mt Kosciuszko are simply breathtakingly beautiful in both summer and winter.